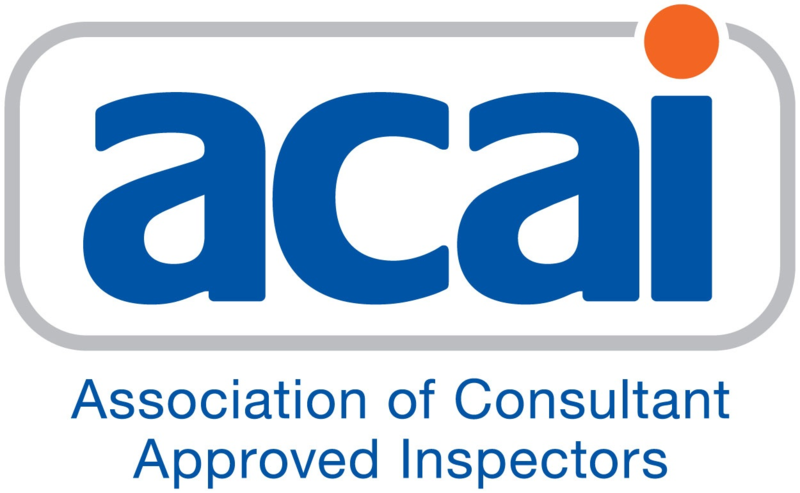 The professional representative body for Approved Inspectors (ACAI) have today released their response to the Hackitt Review. The ACAI response takes the Hackitt proposals for new high-risk buildings and makes them simpler, clearer and more achievable. The ACAI proposals provide for better assurance, management and enforcement of Building safety whilst retaining the industry expertise and commercial choice that has supported effective delivery of safe new development over the past 20 years. Read the ACAI proposal in full here.